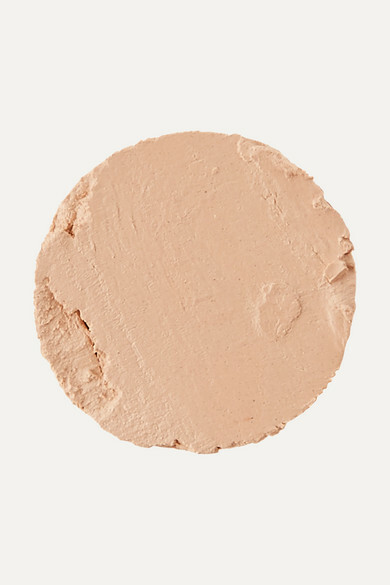 AMY JEAN Brows' concealer doubles as a cover-up and brow highlighter - blend it over dark circles and blemishes to even out your complexion, then apply it around eyebrows for a bright, lifting effect. It's infused with hydrating Squalane, leaving skin supple and nourished with every use. The cream-based formula goes on smoothly without caking.